Posted Monday, September 13th, 2010 by Greg Gladman. 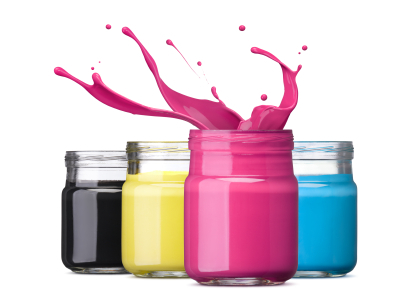 Inkjet refill kits are sold at a number of locations online and in stores, but you should think twice before buying a refill kit just to save a few pennies. Before remanufactured and compatible ink cartridges were available, refilling your own cartridges was the only alternative to purchasing OEM products. But as inkjet technology has matured, third party manufacturers have started offering more affordable compatible and remanufactured cartridge alternatives. As a result, using refill kits has become a less desirable choice. 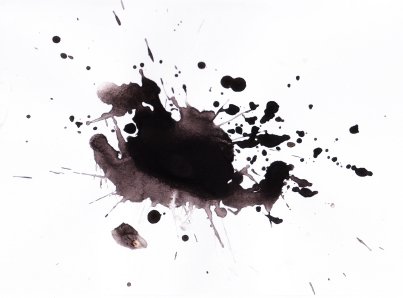 Because refilling an ink cartridge requires puncturing a hole in the cartridge to insert the needle that will inject the ink, it is easy to make a mess. You might miss the hole, overfill the cartridge or drop the bottle of ink. You could spill or have the needle come loose. So beware- your hands and clothes will most likely end up covered in excess ink. In addition, if you don’t properly seal the puncture hole, excess ink can leak into the printer and get all over your documents. When you refill a cartridge multiple times, the residual ink from previous refills will start to diminish the overall quality of the ink and the printhead will not be able to accurately and efficiently apply the ink to the paper. In addition, if your printer uses thermal cartridges, the printhead is a part of the cartridge rather than part of the machine. After 2 or 3 refills, the printhead will start to show wear and tear, and print quality will suffer. One negative to using refill kits is the need to constantly monitor print quality, and eventually you will have to replace the cartridge. Not knowing when the cartridge will need to be replaced could lead to being stuck without a cartridge when you really need one. When reputable third party companies produce remanufactured cartridges, they do not use the ‘drill and fill’ method. They dismantle the cartridge so they can check and replace any worn components. Further, many third party manufacturers offer compatible new cartridges, which are made with brand new components. Compatible and remanufactured cartridges can save up to 50% or more over OEM products and are far more clean and reliable than using refill kits. Considering the time and effort involved in trying to refill your cartridges yourself and the strong possibility of damaging your machine, clothes, carpet, etc., it may not be worth the small cost savings. In many cases, remanufactured and compatible cartridges are only slightly more expensive than refill kits and come with a satisfaction guarantee.